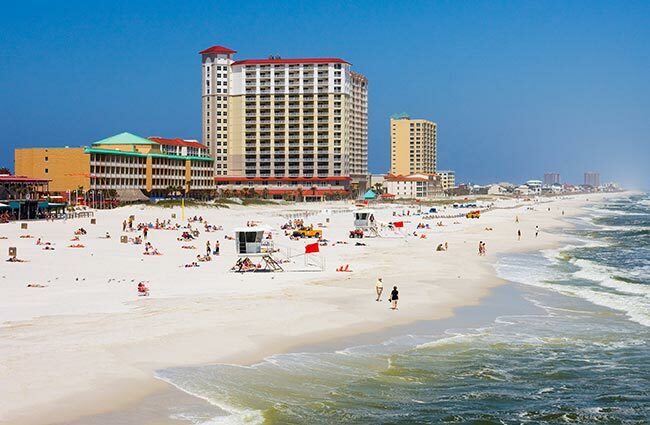 Located on the western edge of the Florida Panhandle, Pensacola is a larger city than first meets the eye. While the city proper only has a population of 50,000, its surrounding metropolitan area comes to just under half a million. As a result, the Pensacola area has a largely small town feel, yet has the diversity and vibrancy of a major city. AirFreight.com makes sure that this eclectic community has everything it needs to continue thriving. By providing safe, swift air shipping services into and out of the city, we keep the Pensacola area and all of its half million residents supplied and content. Nicknamed “the City of Five Flags” for the fact that it has been part of five different countries, Pensacola is now wholly committed to the United States. To that end, the town hosts a thriving aerospace and defense industry. It is the home of the National Museum of Naval Aviation, as well as the site of the Blue Angels flight demonstration team. These military facilities require regular supplies, as do the many arts, food, and other cultural festivals that the town has. Only through swift, safe deliveries can Pensacola get the items it needs to keep thriving and growing. AirFreight.com specializes in swift, safe deliveries, which we offer to Pensacola proper and to neighboring communities like Tallahassee, Fort Walton Beach, Pascagoula, Mobile, and Gulf Shores. A Vast Coverage Network - AirFreight.com has vehicles, airline contacts, and coverage in all major US and Canadian metropolises. This means we can begin shipping into Pensacola from any location without skipping a beat. Whether you need items from Toronto, Seattle, Boston, or San Diego, we can load them immediately and send them directly to the City of Five Flags. Charter & Scheduled Service - AirFreight.com offers both traditional air transport solutions as well as air charter services. For the former, we book you space on a flight that was already scheduled to fly. For the latter, we schedule a new flight just for you, according to the specific parameters you set. This way, no matter when your goods have to be delivered, you can get a plane that will ship them at that time. Safety Steps - To ensure that all of your items arrive intact, we only work with airlines who have the expertise and experience to avoid damaging them. We also check to see if your goods need specialized holding equipment, and if so, we make sure they have it. You can thus trust that every item you’re shipping will arrive in Pensacola unharmed. Committed Customer Service - The AirFreight.com customer service team will take your calls at any hour, day or night. We’re happy to give you updates on the position of a current order, or to answer any questions about future ones. Whatever you need to know, we're committed to keeping you informed and confident. 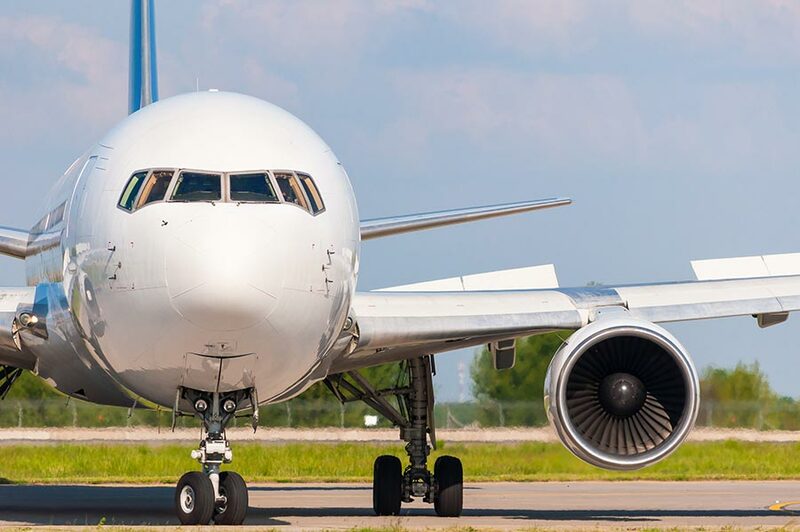 For more information on air charter and cargo services from AirFreight.com, call us today at (800) 713-1000.